The United States is one of the most popular tourist destinations in the world. The United States has so many world level tourist attractions, which attract millions of visitors from around the world. In the country, thousands of people travel daily from one city to another on a flight to save their time. 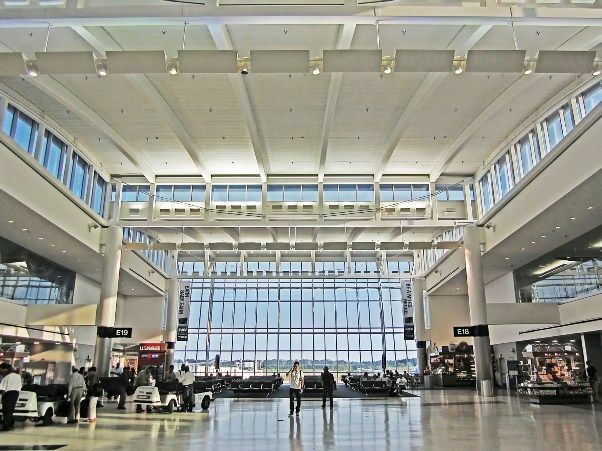 We have compiled a list of the busiest airports in the United States of America. The Hartsfield-Jackson Atlanta International Airport is the busiest airport in the United States. It is the hub of Delta Airlines and so many southern airlines also operate from here. The Airport’s IATA code is ATL and located in the Atlanta, Georgia. 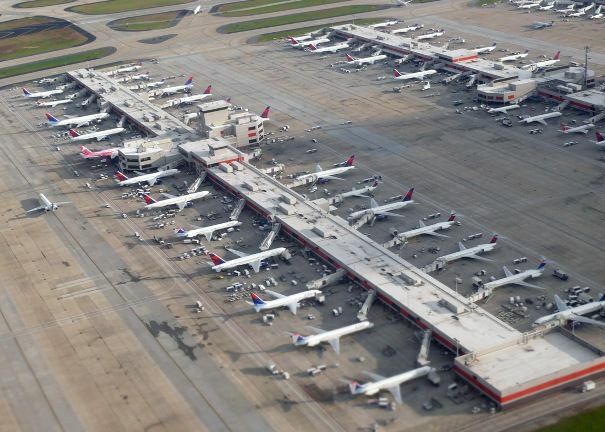 Hartsfield-Jackson Atlanta International Airport has 28 international and 151 domestic gates. In 2012, ATL served 95 million passengers and 950,119 flights. The O’Hare International Airport is the second busiest airport in the United States of America. 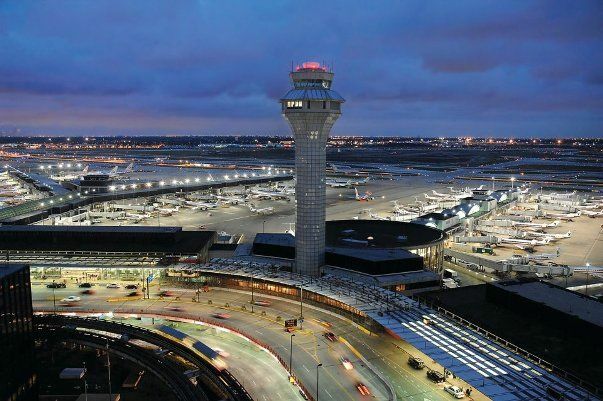 The airport is owned by the city of Chicago and operated by the Chicago Department of Aviation. The O’Hare International Airport is the primary hub for United Airlines, Air Choice One and American Airlines. The Airport connects with more than 65 foreign destinations. 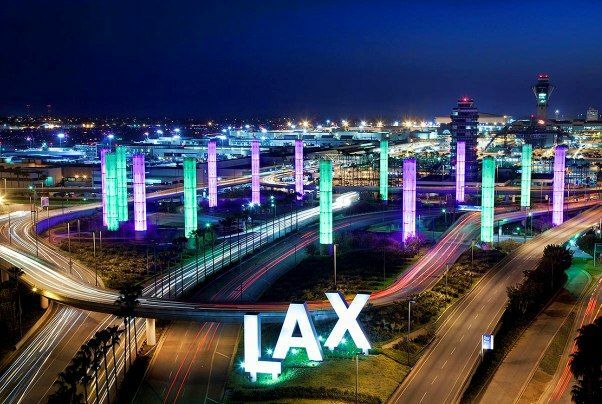 The Los Angeles International Airport is third busiest airport in the USA. Due to the large flow of tourists from Asia and the Pacific, LAX built a new international terminal. LAX is the hub of so many airlines such as Great Lakes Airlines, US Airways Express, Delta Air Lines, United Airlines and American Airlines. It is owned by the City of Los Angeles and operated by the Los Angeles World Airports. 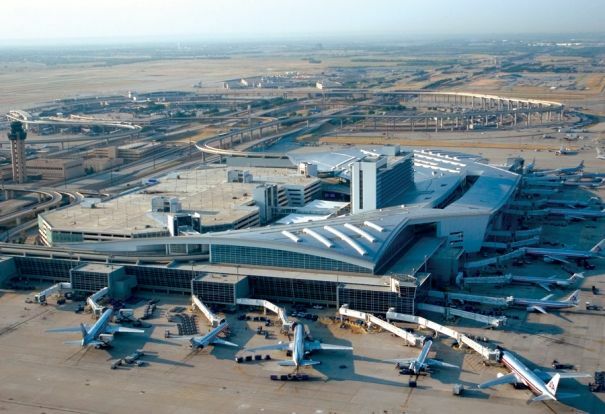 The Dallas/Fort Worth International Airport is the fourth busiest airport in the United States. IATA code is DFW and owned by the City of Dallas and Fort Worth. It is being operated by the DFW Airport Board. It is the busiest airport in the state of Texas in numbers of passengers. It is the focus city for Sun Country Airlines and Spirit Airlines. 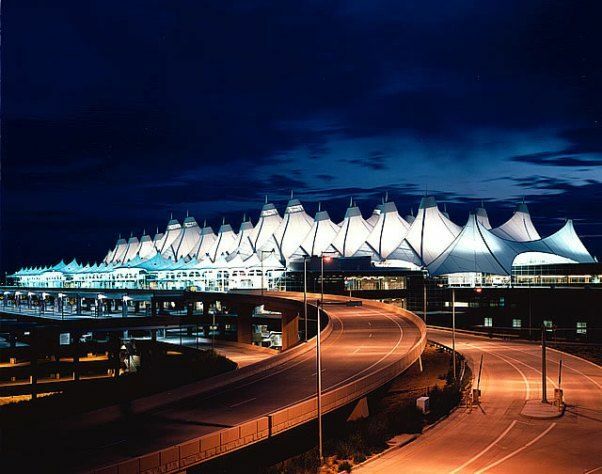 The Denver International Airport IATA code is DEN and it is the fifth busiest airport in the United States of America. It is owned by the City & County of Denver Department of Aviation. DEN is the hub for United Airlines, Frontier Airlines and the Great Lakes Airlines. The John F. Kennedy International Airport is the sixth busiest airport in the country. JFK is the primary international airport for the city of New York. For the domestic flights, LaGuardia Airport is being used to handle the traffic. The Airport serves the city of New York and owned by the City of New York. It is being operated by the Port Authority of New York and New Jersey. 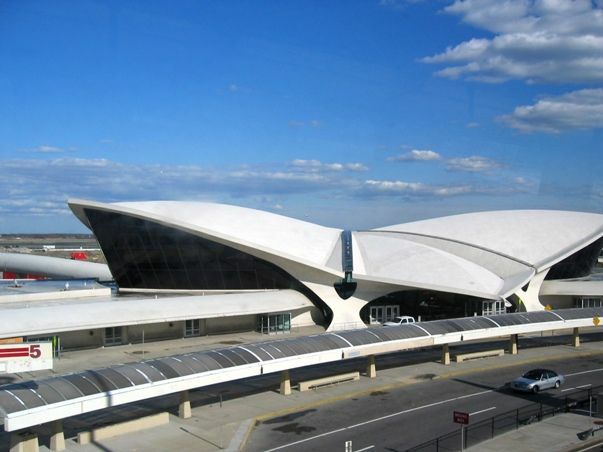 The John F Kennedy International Airport is the hub for JetBlue Airways, American Airlines and Delta Air Lines. 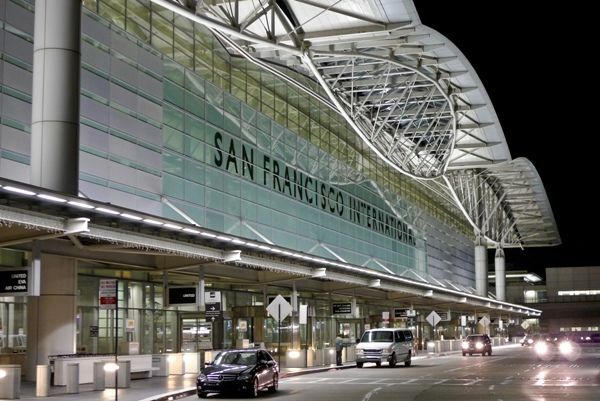 The San Francisco International Airport IATA code is SFO and operated by the San Francisco Airport Commission. It is the second busiest airport in the state of California. The Airport serves the city of San Francisco, one of the most advanced cities in the United States. The Airport is the hub for Virgin America and United Airlines. 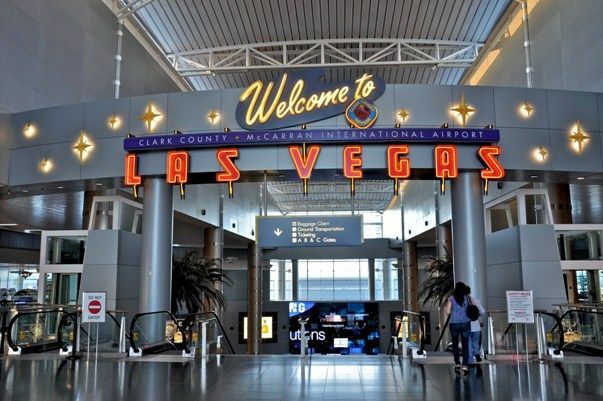 The McCarran International Airport is the busiest airport in the state of Nevada. It is owned by the Clark County and operated by the Clark County Department of Aviation. It is the focus city for Spirit Airlines, Allegiant Air and Southwest Airlines. The McCarran International Airport IATA code is LAS. The Phoenix Sky Harbor International Airport is the ninth busiest airport in the United States. 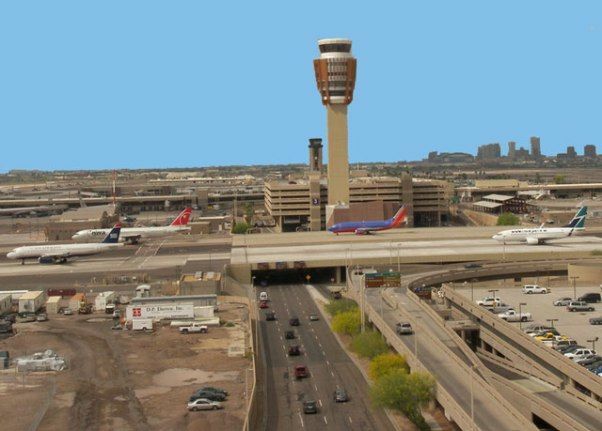 It is owned by the city of Phoenix and operated by the Phoenix Airport System. The Airport is a hub for US Airways, Ameriflight and the Great Lakes Airlines. The Airport serves the metropolitan area of Phoenix, Arizona. The George Bush Intercontinental Airport is the tenth busiest airport in the United States of America. It is owned by the Houston City and operated by the Houston Airport System. It serves the city of Houston, Sugar Land and the Woodlands. It is the hub of United Airlines and focus city for Spirit Airlines. The George Bush Intercontinental Airport IATA code is IAH. Article last re-published on February 28, 2015.